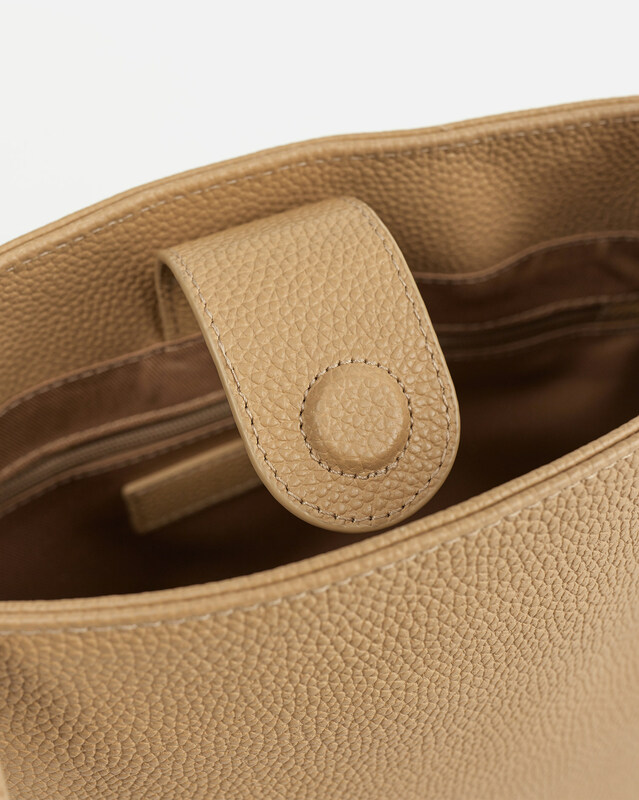 The ople leather which has been carefully embossed on the finest leather. 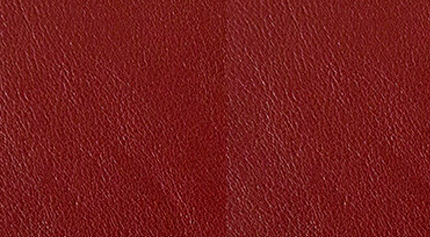 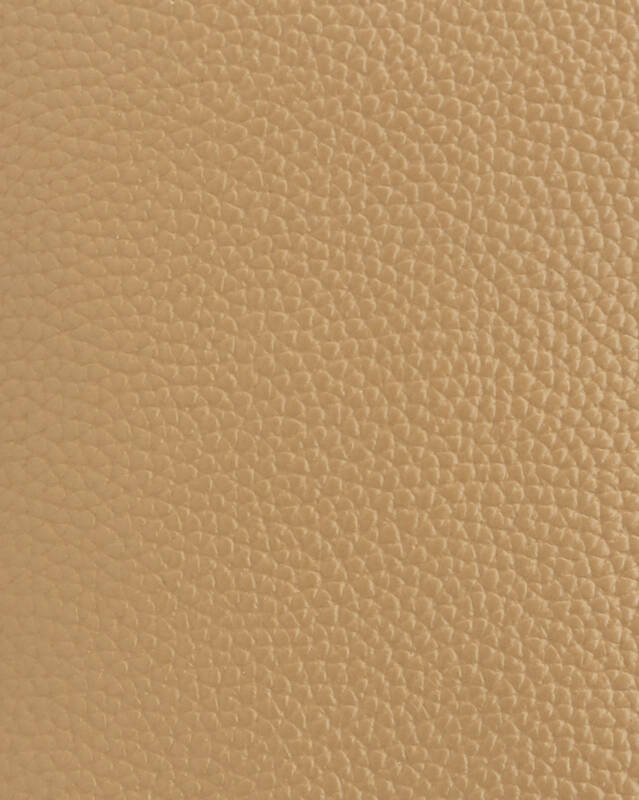 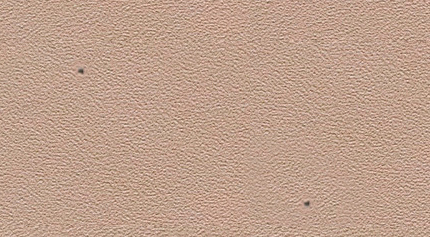 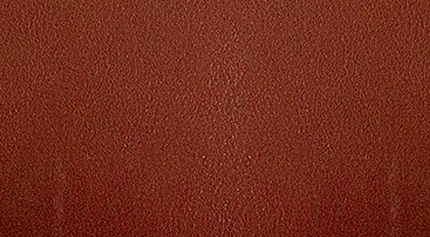 ople leather has a strong advantage to scratches and dirt that can occur using. 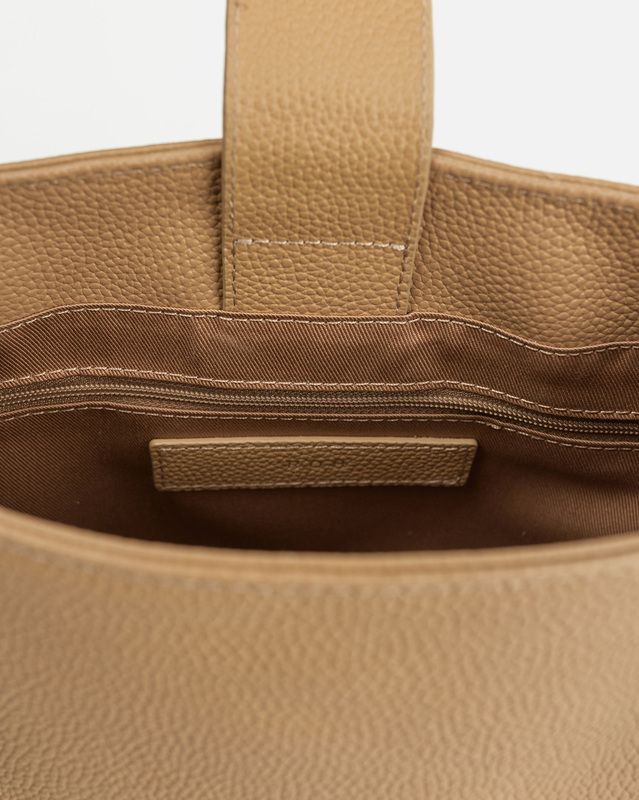 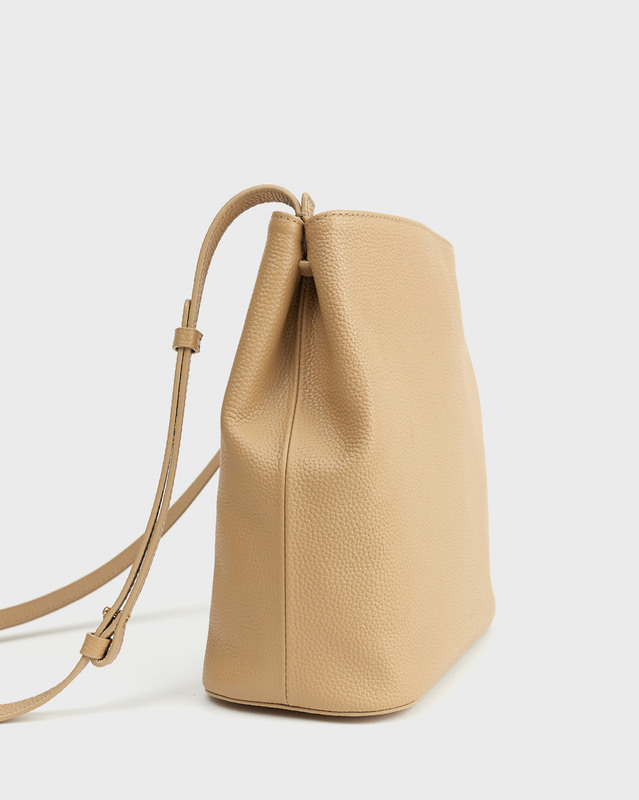 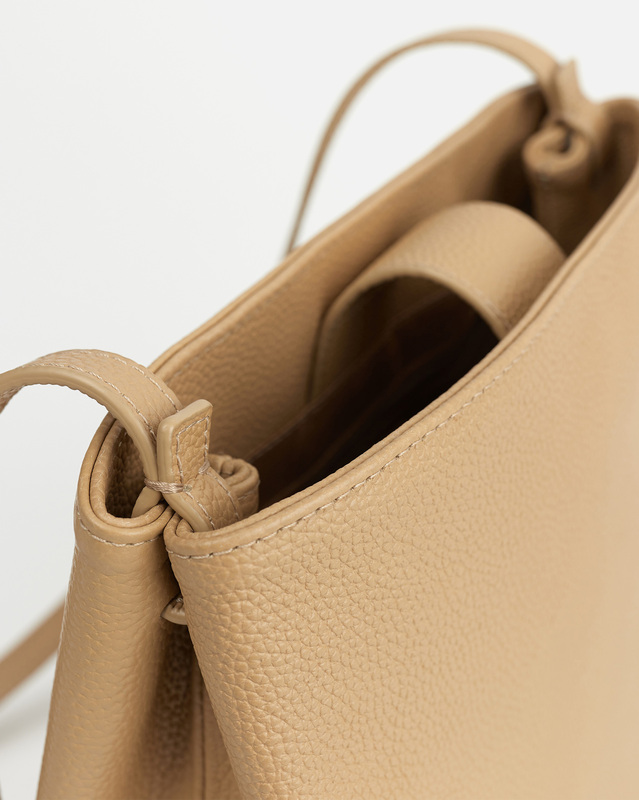 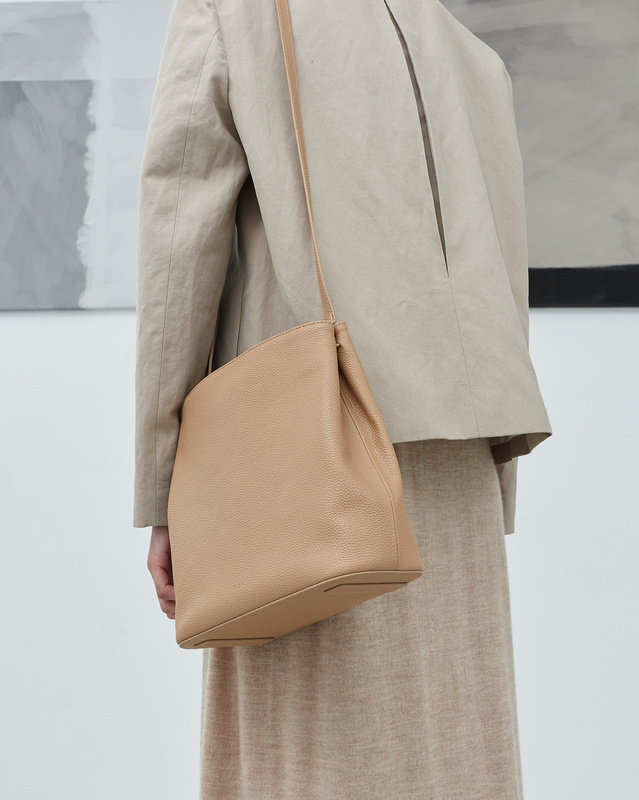 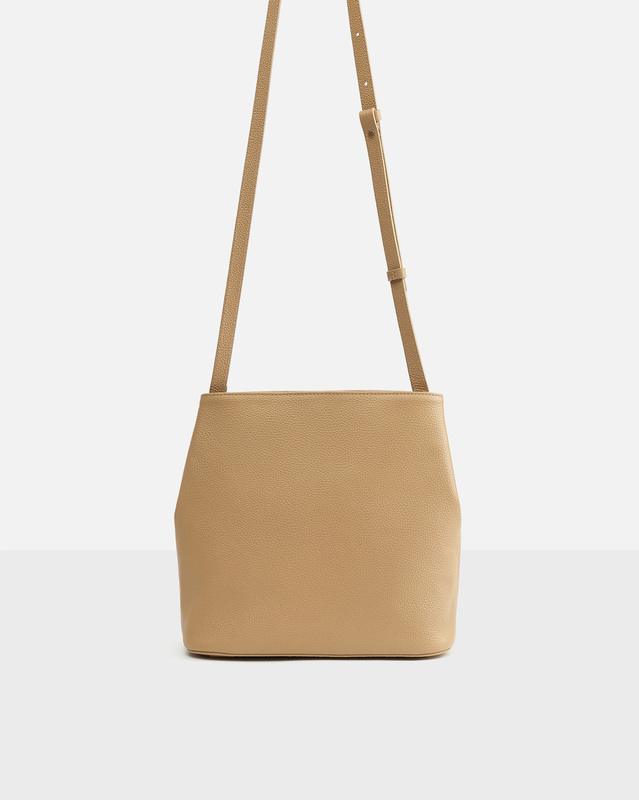 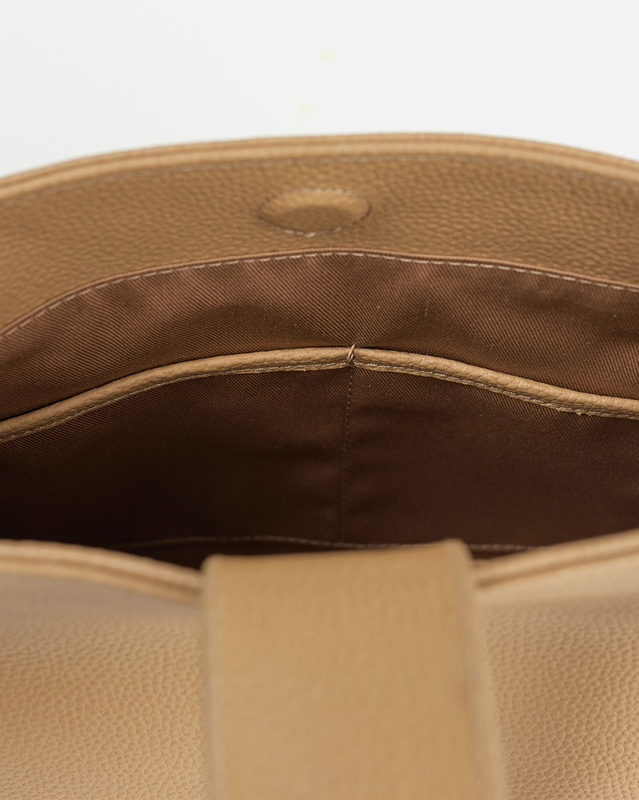 A knot on the shoulder strap gives the bag a sense of volume in a subtle way. 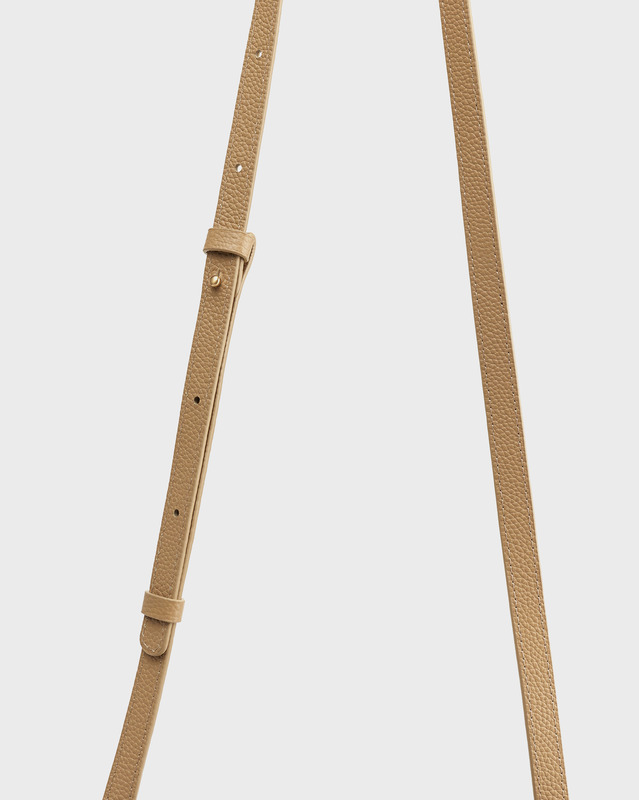 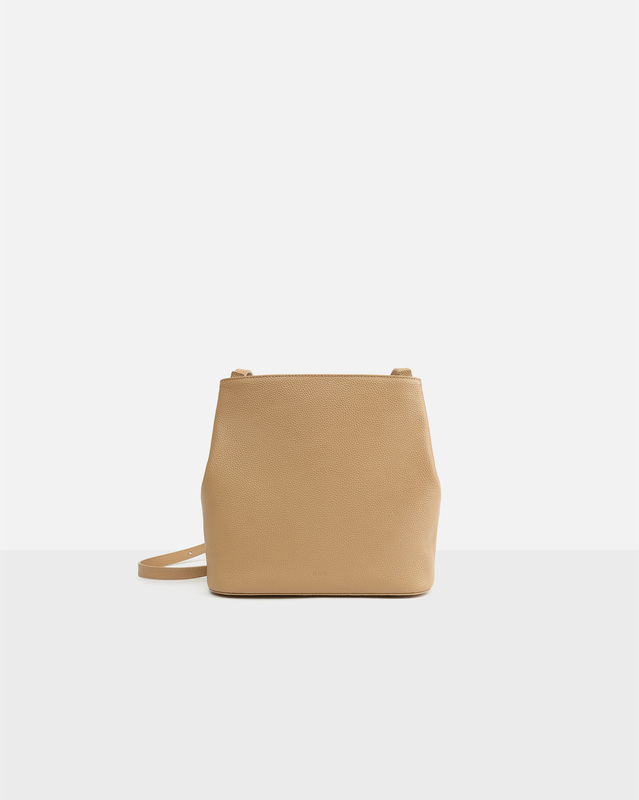 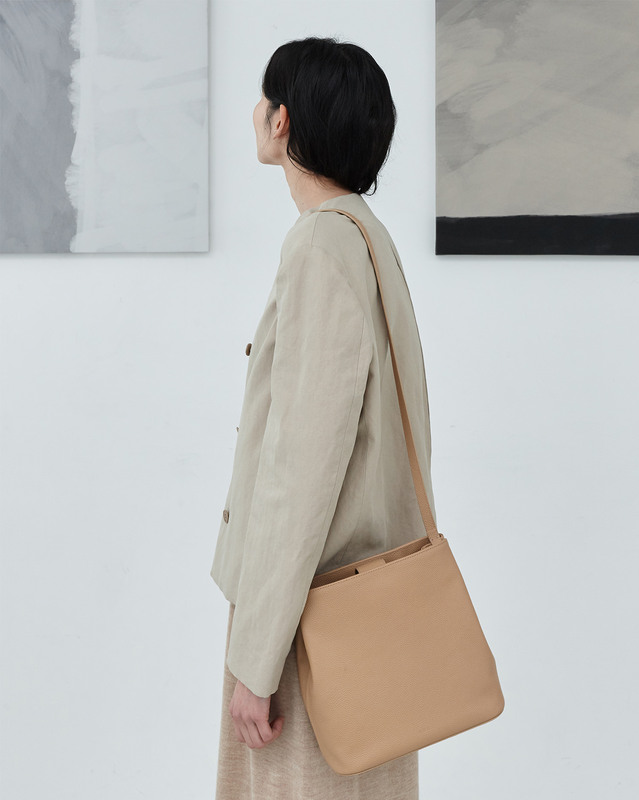 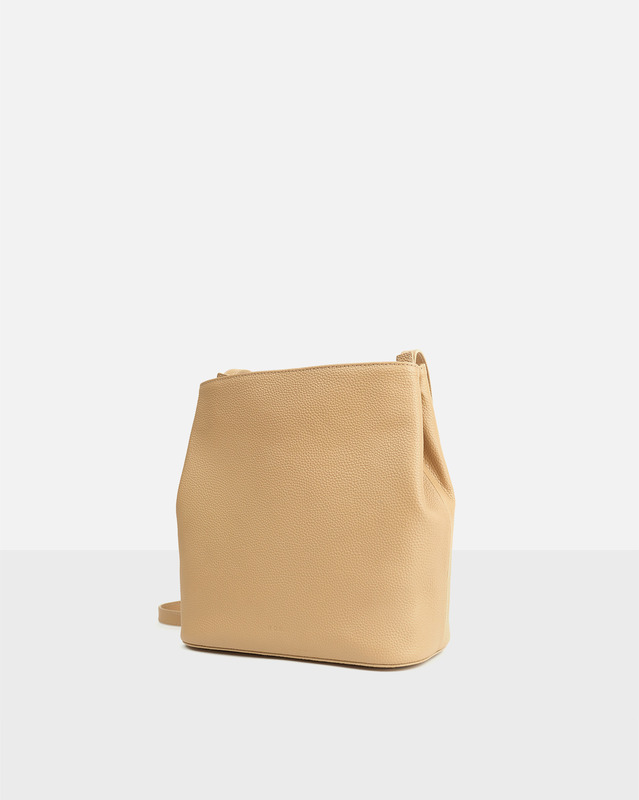 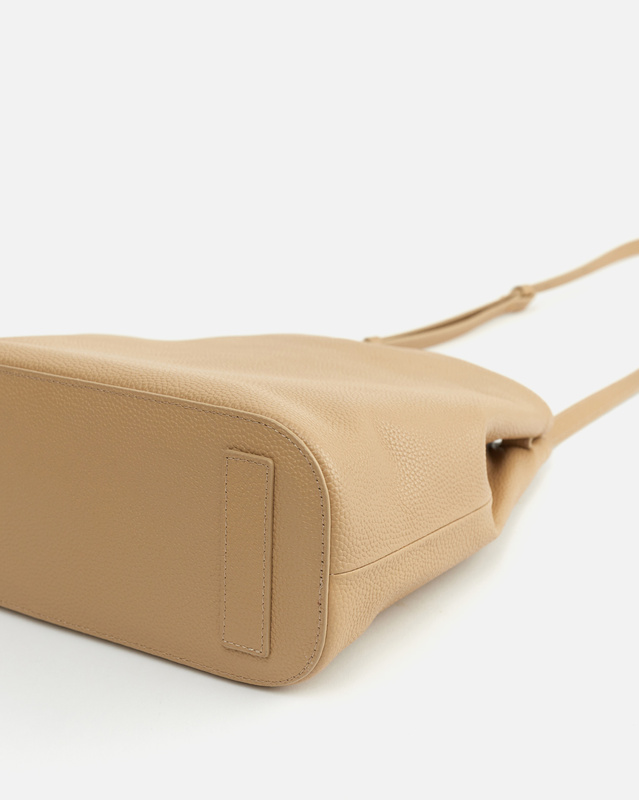 The overall design of this cross-body bag is very minimal.